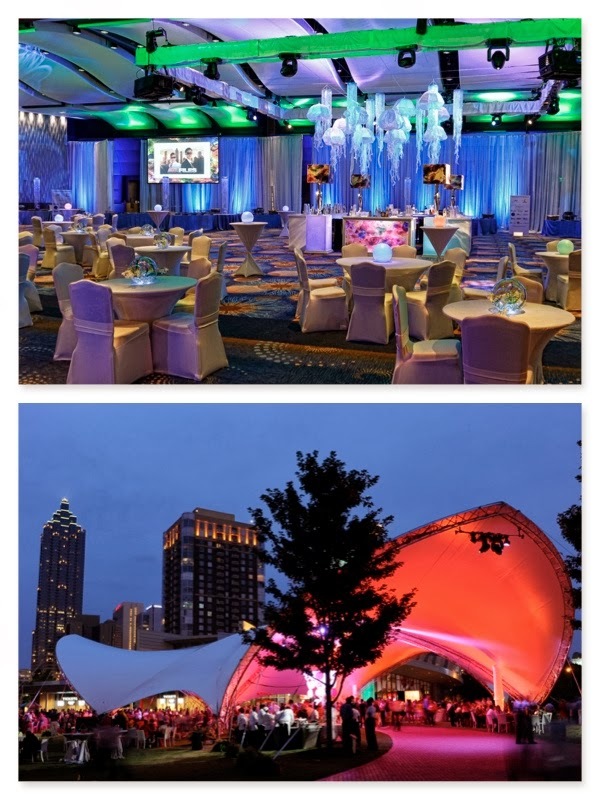 We find that designing for special events is an ever-changing landscape. There are many factors that feed the trends – from fashion to technology to the economic times that you're currently in. So when we set out to redesign the logo for Your Event Solution (YES) we knew it had to boldly represent not just what YES is now, but what YES will continue to be in the future. After much engagement with our team we're proud to present our new logos. We've changed our look on the outside to reflect the progress we've made on the inside! The winning logos are two that represent the core service divisions within Your Event Solutions and each shares the tagline of "dream. create. achieve." We expanded the color palette from red/black/white to a contemporary red/turquoise/gray for the logo that represents our corporate and tradeshow design work. To define the brand of our expanding social and bridal design services we chose to push forth a charcoal/white version of the identical design. By modernizing the logo design and customizing for each division we now have the best of both worlds and a better way to apply branding that will serve us for years to come. When you view the logo design what does it bring to mind for you? Some say it has an aspect that incorporates a flower —and that’s no coincidence because our environment designs very much include the art of floral design. Others think the artwork looks like fireworks — and that makes perfect sense, too, because we dream, create and achieve WOW for our clients in a spectacular way for every project we do. Ultimately, we just hope that you love the new look as much as we do. And stay tuned, we have more exciting YES updates coming this year! 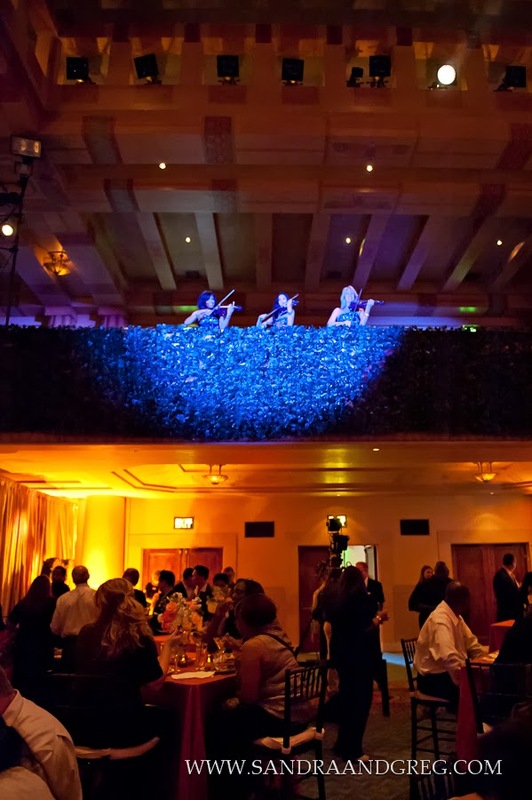 We've had the most exciting Summer of events at Your Event Solution. 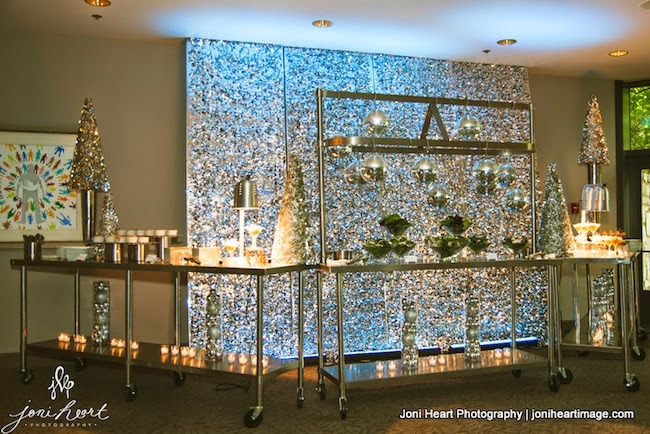 Now transitioning into Fall we’re happy to be getting back in the swing of bringing you details of our exciting designs, concepts and events via the YES blog. We’re not shy in saying; this share is a real treat! 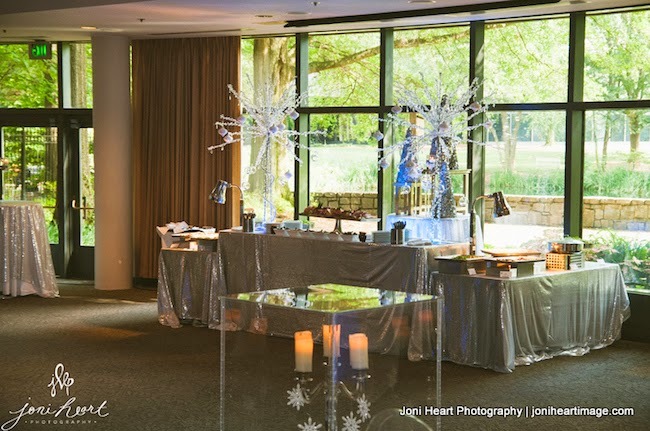 Sit back, relax and prepare to enter a lavish YES designed Southern affair where every detail planned was to honor 25 years of accomplishment for our client. We dove into this event with the spirit that every guest would be welcomed into an environment of true “Southern hospitality." 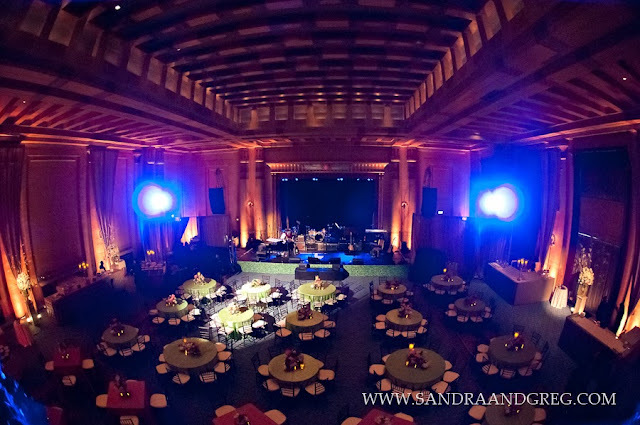 Signifying the client’s home was the selected venue, the Fox Theatre Atlanta and it's spacious Egyptian Ballroom, Salon and Patio. It’s true that with a venue heavily adorned with Egyptian motifs we had our work cut out for us to transform it into a residence in the South. Yes ma’am, at every glance this event exuded Southern elegance. In fact, you just might forget that you’re in the Fox Theatre at all and not deep in a historic Southern homestead. 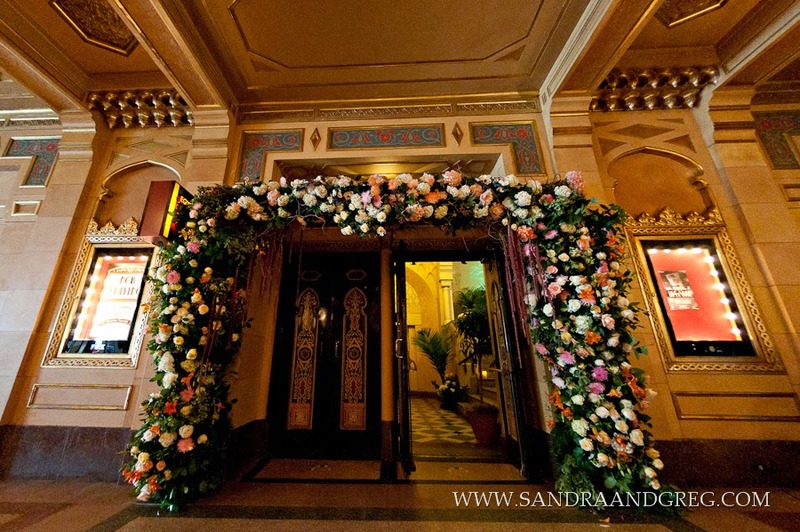 As guests arrived at the theatre and made their way up the entry staircase they immediately became immersed in the opulence of a garden. The steps were lined with flickering pillar candles that lit the way. 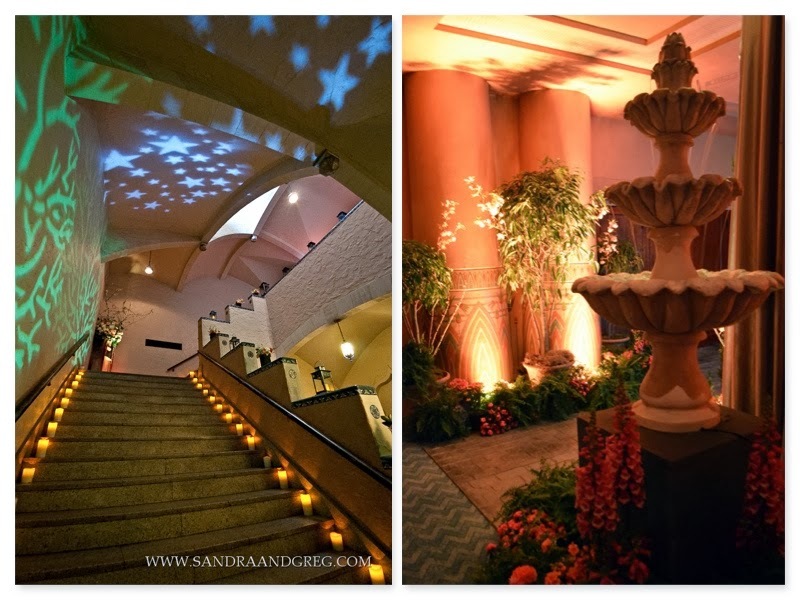 Branches and a starlit sky were projected by lighting onto the ceiling and walls surrounding the stairwell. Once reaching the top of the stairs guests entered the beautiful Salon where the YES team recreated every essence of a Southern backyard. Amongst the vignettes in the Salon we designed one area as the “back porch." 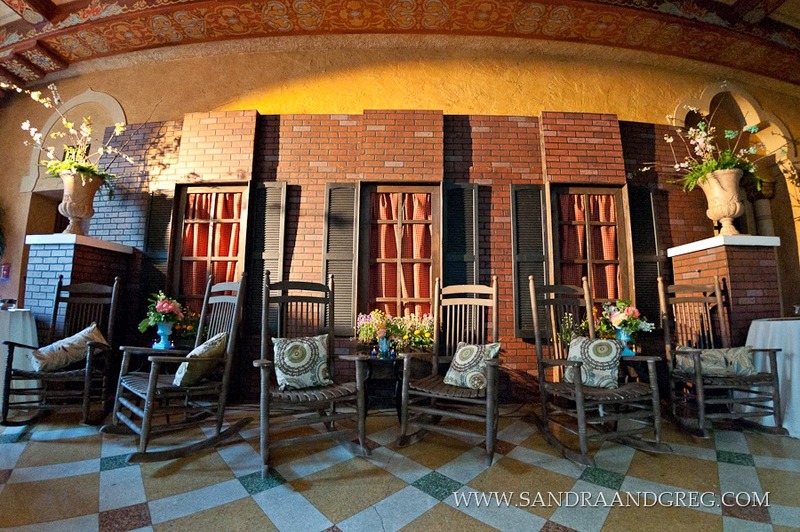 A neatly lined row of rocking chairs, a stone weathered backdrop, palladium style windows, shutters, porch lamps and plants we created a serene area for the activity that Southerners affectionally call “porching." 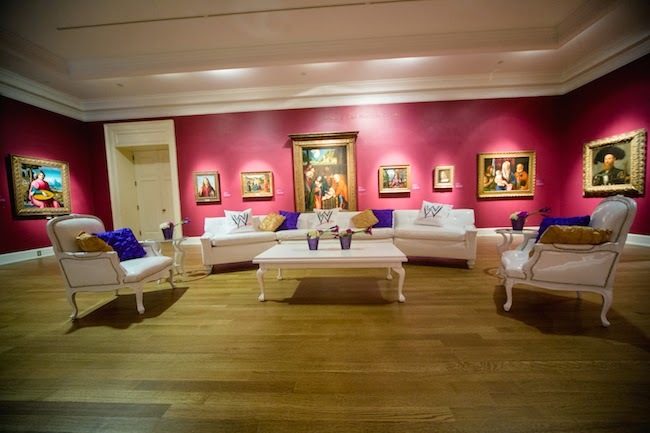 This area gave guests a chance to relax and enjoy the melodies of the performers in the room. 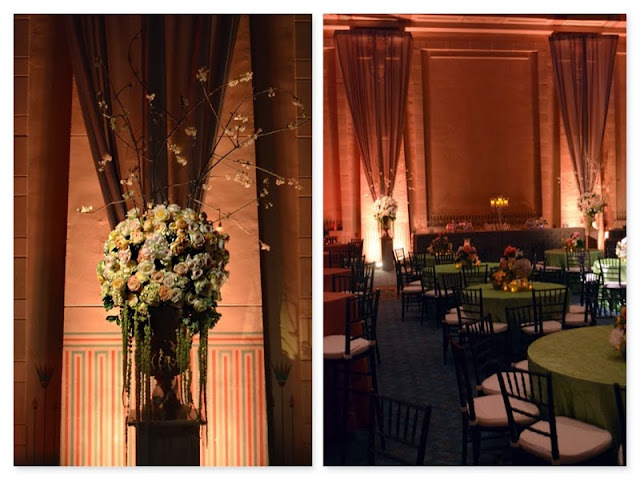 By bringing in various textures, greenery, lighting and striking focal points we were able to transport guests upon arrival. Iron gates, stone columns and a custom printed stone floor guided attendees through the path-lined garden. We were of course careful not to reveal what was in the ballroom. Alas, a Southern residence would not be proper without a patio. 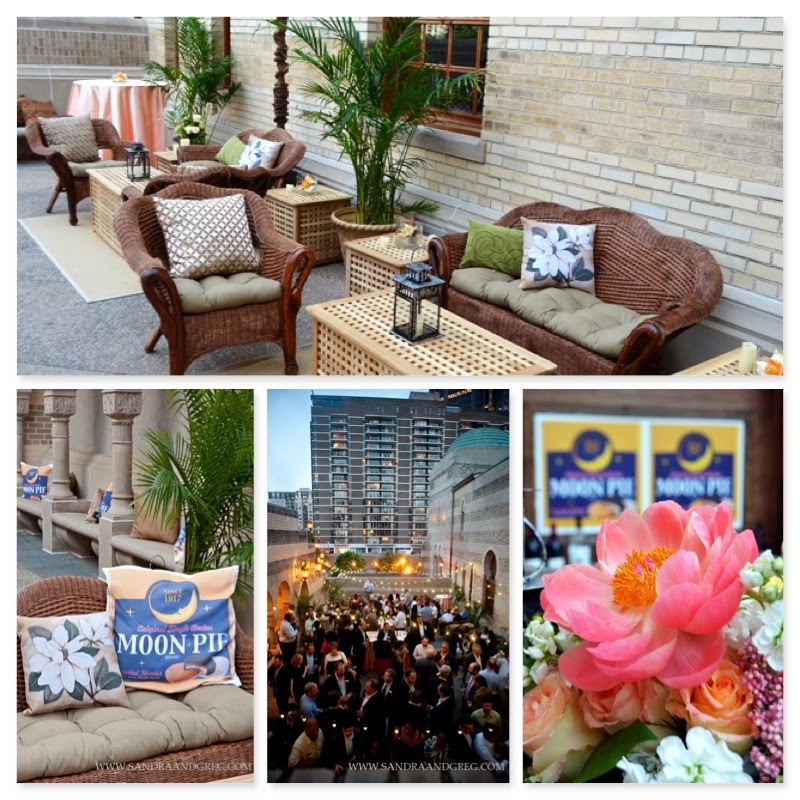 From the Salon guests entered into a Southern open-air space, which was appropriately named the “Magnolia & Moon Pie Patio." Attendees had the opportunity to mingle underneath the twinkle of festive string lighting. We we have to say, we just love any chance to use string lighting. 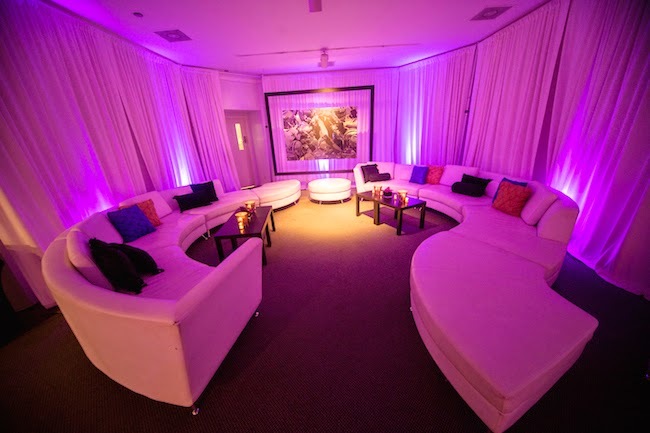 By adding that lighting touch along with the venue’s built-in stone benches, our custom pillows and some occasional tables we were able to encourage groupings for deep conversation before guests entered the main event. Centerpieces selected for this area were colorful and included the use of magnolias and candles. Leaving the Patio guests made their way down a tree and greenery lined path into the Egyptian Ballroom - the “home” of the event. Serving as a focal point, a mural was placed at the end of the beautiful garden pathway with a 25th anniversary topiary. With much creativity the YES design team covered and disguised all traces of the Egyptian period. 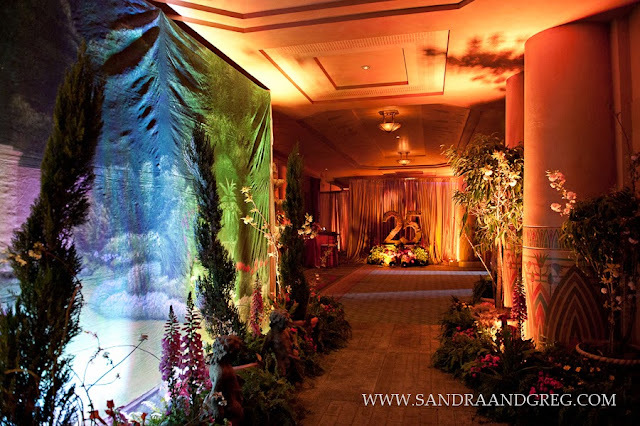 Disguising the in-house architecture was accomplished by bringing in rich textures of greenery and fabric panels of gold drape. For covering the stage front we placed custom printed panels with images of foliage. 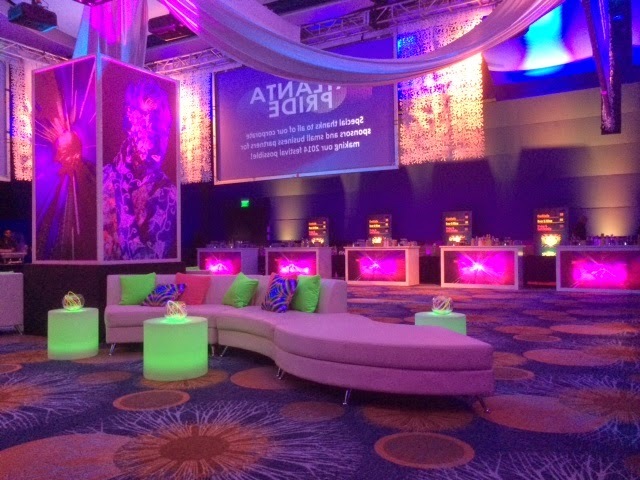 This large visual not only served as a skirt but it tied the stage to the other décor and gave the stage area an expansive look. In all of the decor and environment design our team was successful in bringing home a celebratory Southern garden theme for our client. If you've enjoyed reading about the event setup on this blog then stay tuned for more to come. We look forward to sharing more beautiful details about this event's entertainment, custom bars and the Southern charm of the food stations. Are you ready to "Fall" for some creative Team building! All these hot Summer days have us at Your Event Solution dreaming of cooler weather and warm pumpkin flavored drinks. To help Fall hurry along we are excited to create a decadent evening for your event goers. 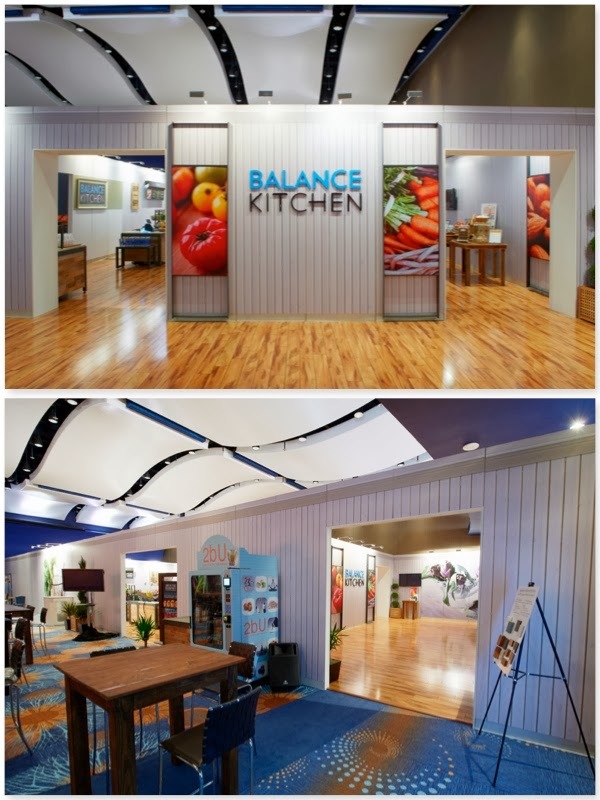 Check out this Fall Corporate Event & Team building retreat! Deep hues of chocolate, cranberry, pumpkin and gold had guest encased in the richness of Fall. The best thing about fall is the food. 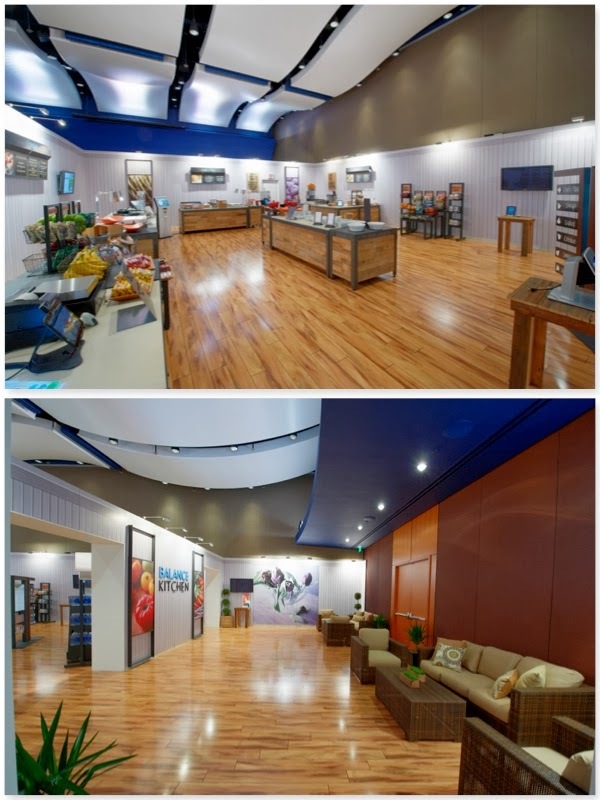 A cornucopia of food items lays the ground for a delicious event. Pumpkins, carmel apples rolled in toasted nut, jars of candy corn and carmel popcorn are artfully crafted into alluring dessert buffets that are sure to have all your guests mouths watering. How would you wash down all that sweetness? Why not create a signature Autumn Apple Sangria or a warm Pumpkin Spice Martini to bring the season to life. Cool nights bring warm colors to life. 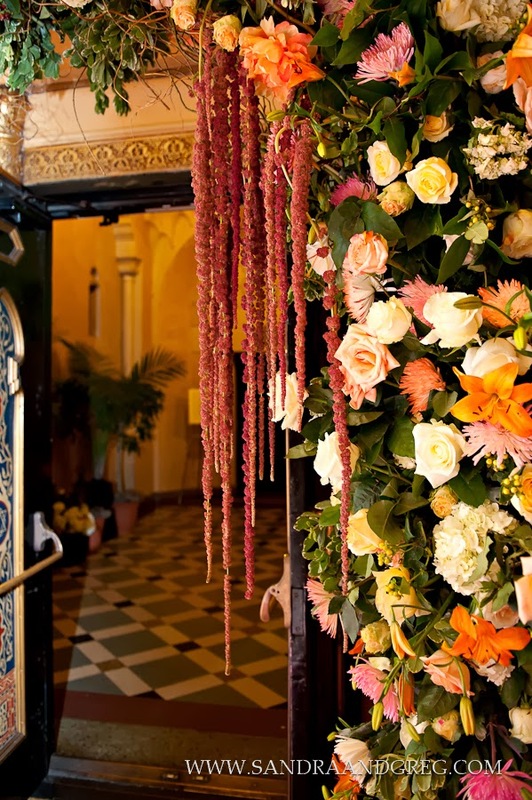 Beautifully blooming orange mums, cranberry daises and gold sunflowers cast a luscious cascade of florals over an event space. Using unusual containers to display arrangements really brings the fall landscape to life! Carved pumpkins, wrought iron hanging lanterns, and farm style baskets & crates bring out the rustic nature of the outdoors in the Fall Season. 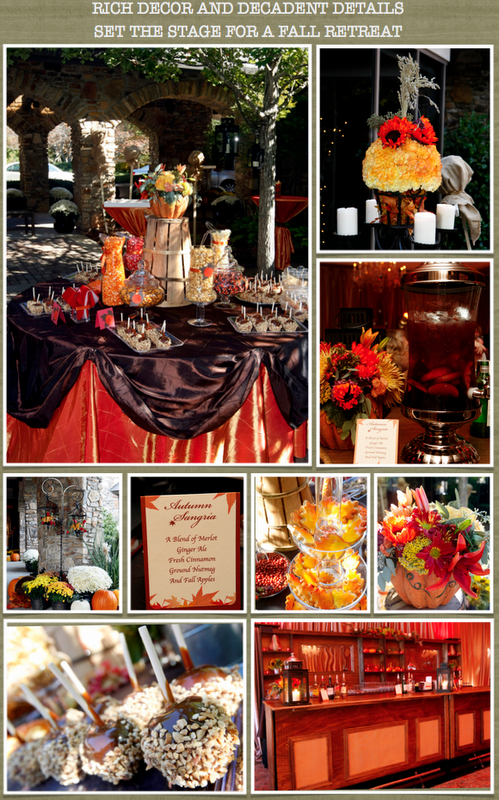 Creating a Fall flavored Event is a great way to get your guest in the spirit of the season and warm their hearts. For your Fall Retreat create interesting and fun Team building activities to make sure their is never a dull moment! What is the first thing that comes to mind when you think of Fall? For us at YES its PUMPKINS! A pumpkin carving and decorating station at your Fall party will get your guest talking. 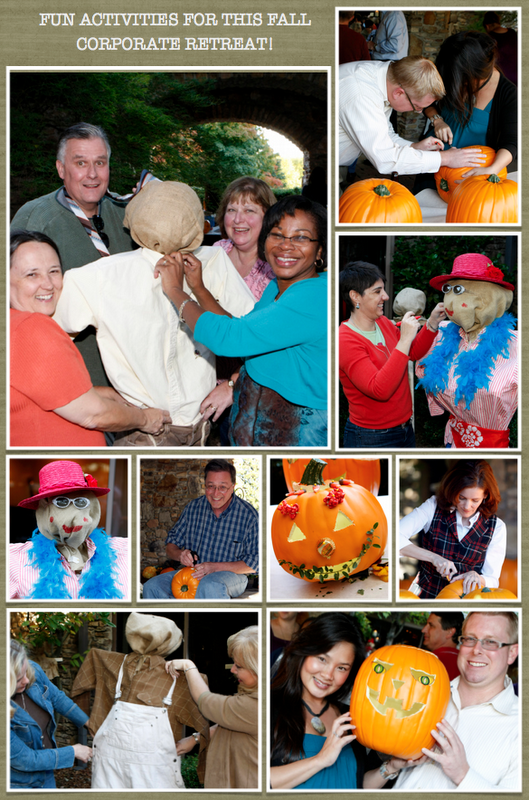 For this Corporate event guest not only carved pumpkins but they also teamed up to decorated Scarecrows for a Scarecrow Beauty contest. Guest used a plethora of amusing clothing to create a one of a kind Scarecrows that definitely had the crows shaking in their boots. Meeting planner cries tears of joy after weeks of planning unfolds into a breath taking event! 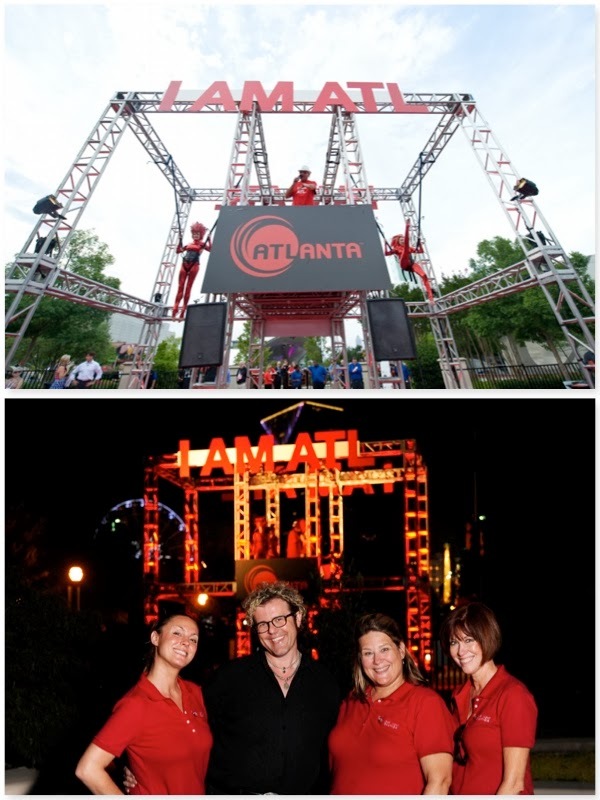 The Retreat in Dunwoody was the stopping point for 100 guests, where they walked the red carpet and were greeted by Cirque Style Costume performers that were elevated on performance cubes. The cocktail hour setting set the tone for what was to come. It was designed with floor to ceiling chiffon drape with dramatic uplighting. 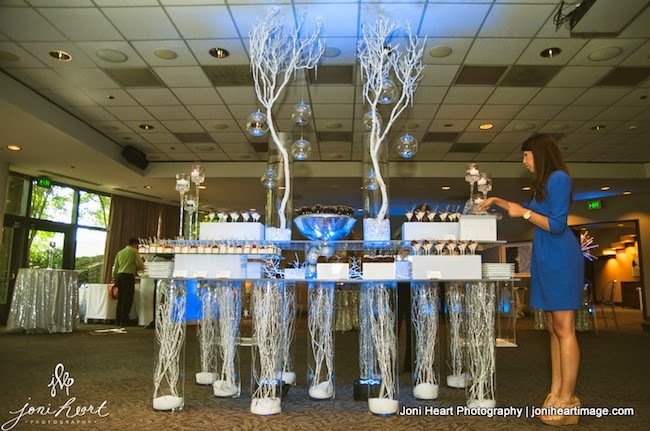 An all white palette of sleek furniture that created a hot club like setting with whimsical passed food and signature drinks. The reveal was behind the curtain which was opened to a surprise dinner. High energy dance music created the energy in the room. As guests entered, seven Cirque performers greeted them. Dangling 20 feet in the area, three cirque aerial type performers danced from the ceiling, while two lighted stages in the middle of the tables held contortionist. They twisted and displayed unbelievable acts of strength and balance. Floor gymnast danced among the tables as the guests were seated. Cries of surprise, while a flurry of camera flash and smart phones filled the room like a sold our concert. The performance continued for five full minutes as multiple acts performed all at the same time. 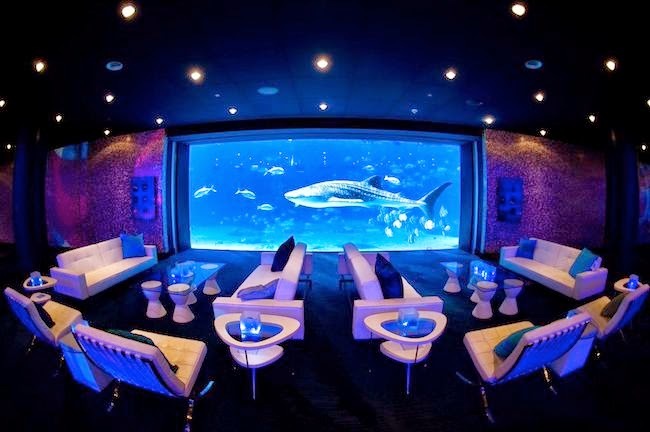 The CEO, received a standing ovation as he welcomed his guests for their special night. The multi course dinner continues as performances rotate around the room from one stage or hanging point to the next all during dinner. The evening finale featured all of the performers for a final performance and of course the standing ovation from the guests. Suspense builds as another reveal curtain is pulled back to display a white dance floor, where an invitation to dance is given by DJ Derrick for two hours of crowd pleasing FUN. YES makes another great memory!! !